Banggar – Distinctive Signature Font is a font with simple and classy taste, we keep this font looks classy, readable, elegant, stylish, catchy and absolutly easy to use. south city is the name of the city where I live and become the inspiration of the font that I made. South City is a handwritten signature and elegant font with a lot of ligature for your beautiful project. I made . To keep the effects of the real hand letter up to a maximum, there are more than 100 ligature (you can see it between the presentation images). When creating a font, we must consider that each letter must be connected to another letter. 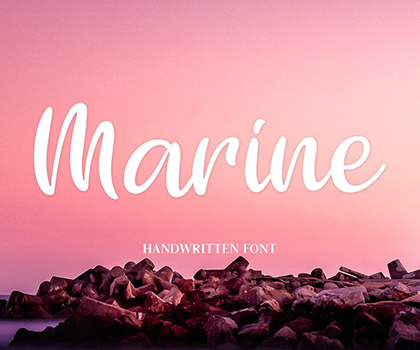 This is a stylish calligraphy script font with gorgeous swash, titling, and alternates. This font also easy to use. and has touch of elegance and modernity for your designs or branding, it can be used for various purposes such as headings, signature, logos, wedding invitation, t-shirt, letterhead, signage, lable, news, posters, badges etc. 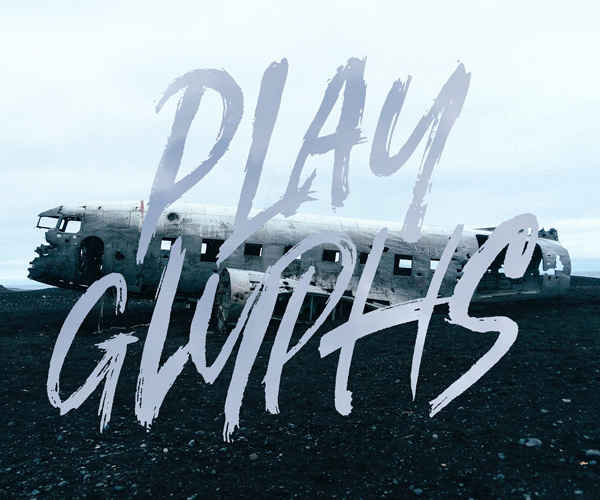 Play Glyphs is handmade with extraordinary characters. Ideal for logos, name tags, handwriting quotes, product packaging, goods, social media, and more. It contains a complete set of lowercase and uppercase letters, various punctuation marks, numbers. Artomoro is a natural handmade font. Artomoro is perfecly suited for logo, quotes, poster and more. The early Twentieth Century was a golden age for cinema, and for the artists who lettered the iconic title sequences. Stanffords Family evokes the soul of this vintage brush lettering with a modern twist. Its main characteristics are bouncy baseline, round forms. These qualities give Stanffords its casual, friendly and handmade looks. 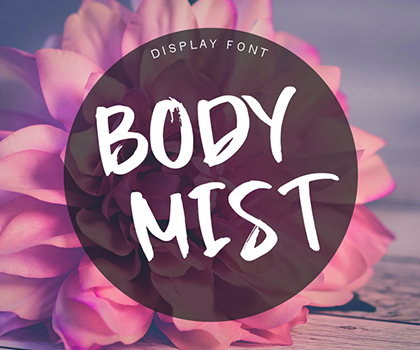 The font family is characterized by excellent legibility in both – web & print design areas, well-finished calligraphic designs, optimized kerning etc. I’m happy to introduce my newest brush style font, Maple Syrup. This textured font comes bundled with 30 hand painted watercolor fall leaves, and my hand drawn serif font; Pine. Heat’s up! Blaza is a warm display font inspired by heat and light refraction that caused by it. Or melting metal, or ice, or anything. Introducing THE RED MOON manual hand drawing fonts. This font consists of uppercase, lowcase, numeral & punctuations and multi language. 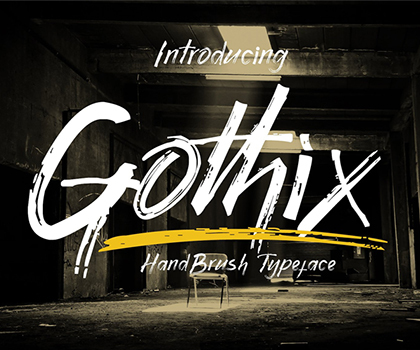 very easy to use because I include how to use and make designs with this font in the preview. Nebbulla font is to use for any kind of design such as branding projects, logos, wedding designs, social media posts, advertisements, product packaging, product designs, labels, photography, watermarks, invitation, stationery and any projects. Realvish Script is a handwritten script font, based on the expression of the signature style that flows freely, friendly and organic. hand painted with love. Realvish Script are available ligatures and alternates characters in Open Type Features. Also with additional Realvish, a font display harmony to be combined with Realvish Script. Perfect for brand projects, logos, product packaging, posters, invitations, greeting cards, news, blogs, everything including personal charm. Squick Year: 2018 Author: Rodrigo Araya, Franco Jonas, Andrey Kudryavtsev. ** — Concept: Squick – A Typography Sans, Dinamica with many alternatives from weights (Thin, Light, Normal, Regular, Medium, Bold, Extrabold, Black, Dense) Ligatures, Dingbat, Shadow, special for Children titles- Youth. Belymon Script is a one-of-a-kind script with classic touch and very readable at glance. Really perfect for you who needs a typeface for especially logotype, apparel, invitation, branding, packaging, advertising etc. The main feature for this script is stylistic set for each characters up to 6 set! Just play around and you will enjoy it.